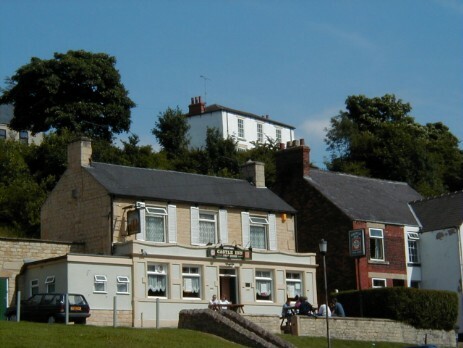 Bolsover Area Inns, Taverns, Beer Houses & Public Houses. The Carpenters Arms. Palterton. 1835. The Bull & Dog 1835. The Castle Arms. Opened Dec. 22 1958. The Carr Vale Hotel. (Station Hotel). 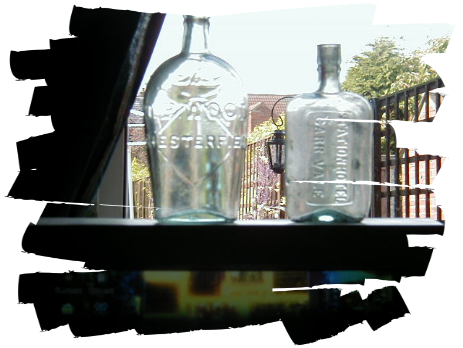 Licence approved in 1904. The Devonshire Arms, Oxcroft, 1846. The Elm Tree. Elmton. 1881. The Gate. Scarcliffe Lanes. (Area 1.25 miles east of Scarcliffe). 1857. The Hare & Hounds. Palterton. 1857. The Horse & Groom. Scarcliffe. 1835. The King of Hearts. Later Cromwells. Demolished in August 2000. The Nags Head. Bolsover. Licence transferred to the Castle Arms in 1959. The Nags Head. Palterton. 1857. The Plough & Dove. Elmton. 1835. The Thatched House Tavern. Licence transferred to Carr Vale Hotel. 1904. The West View Hillstown. Demolished after July 2004. The White Swan (Inn) 1835. Most of the existing town centre pubs have been rebuilt from their former 19th century or even older buildings. Dates relate to earliest mention. Castle Arms opened Dec. 22 1958. Mansfield Brewery Company. Castle Inn formerly Peter Fidler's mothers house. The White Swan, Hardy's Kimberley, rebuilt in 1927. Black Horse, Whaley, Abraham Pressley. Devonshire Arms, Oxcroft, George Drabble. William and Thomas Hardy purchased the Samual Robinson’s Brewery at Kimberley in Nottinghamshire in 1857. Both breweries were in close proximity to each other (directly opposite the road). Originally trading from a converted bakery in Hardy Street, Kimberley, they moved into the current brewery in 1861. In 1930 they merged into another local brewery, Hansons, due to increasing pressure from the larger brewers. 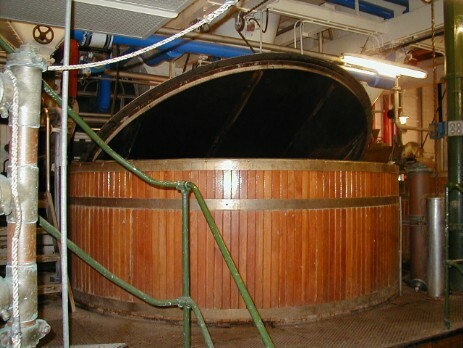 In 2006 the Hardys & Hansons Kimberley Brewery and all of its assets including its Public Houses were sold to Greene King. Castle Inn. Renamed Hudsons in 1988. Now The Fidlers Rest.